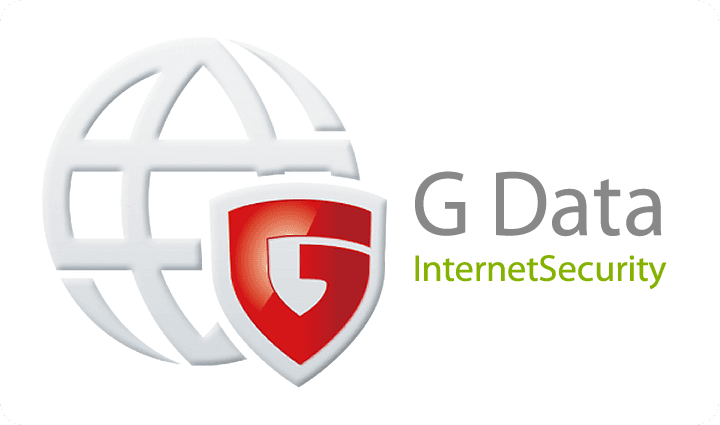 We provide mobile applications and services based on the concept of "USER FIRST"
G Data: It is a German app which provides total security solution for smartphone users. 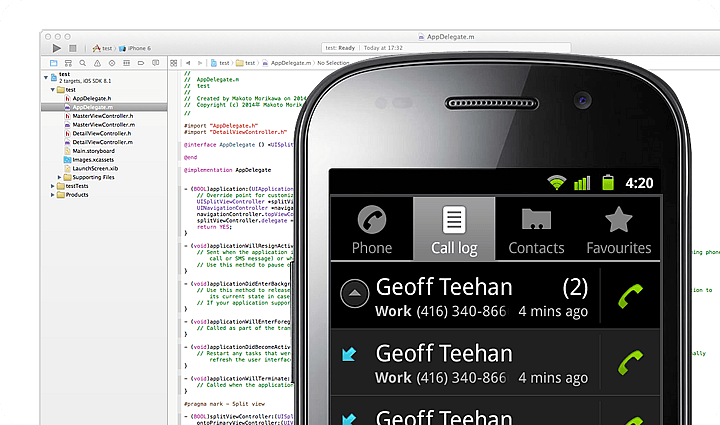 Our belief in "User First" leads us to an excellent app development and perfect customer satisfaction. 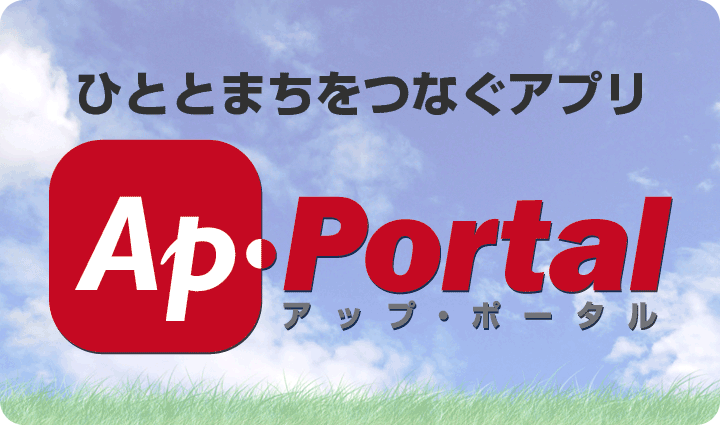 Make your PR effective by Ap-Portal. It connects people and their town. 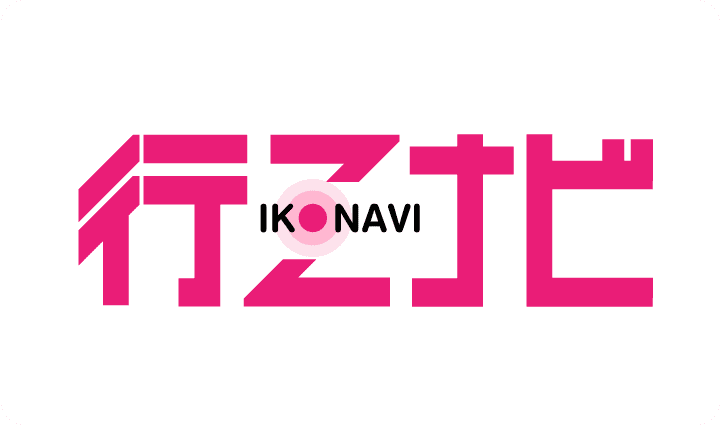 Ikonavi: the Cloud Service It is a GPS navigation system of public facilities and sightseeing spots. Users receive map and voice guidance by their smartphone.